"Gypsy gold does not chink and glitter. 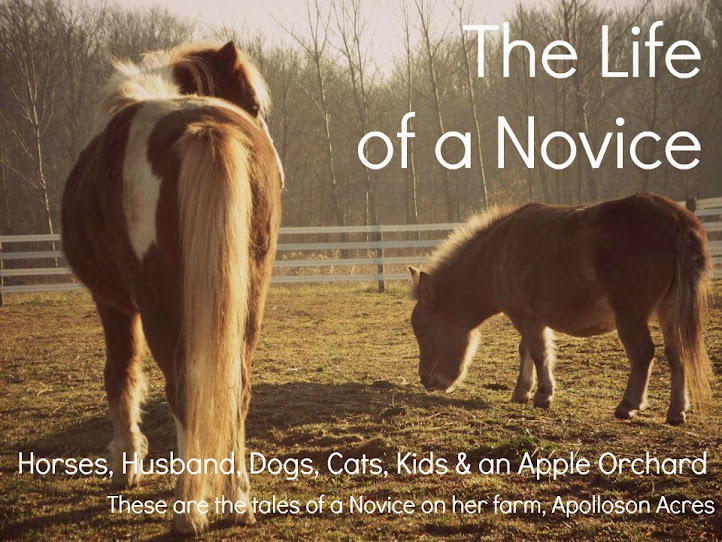 It gleams in the sun and neighs in the dark." Ok, this Etsy Finds post really has nothing to do with Black Friday other than it is Friday, time for another Fabulous Etsy Finds and it just so happens to be 'Black Friday'! There are plenty of sellers on Etsy offering Black Friday sales so before you hit the manic super-chain stores, check out special gifts for your special someones on Etsy! 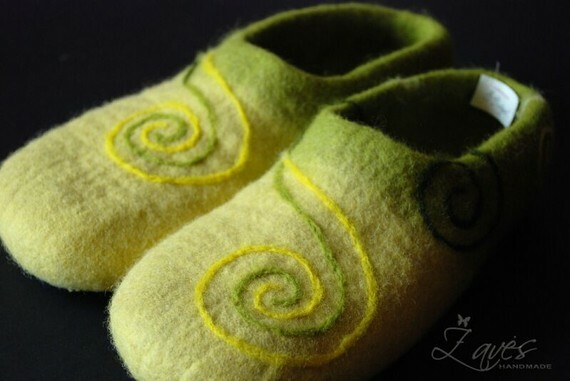 I LOVE felted slippers! My godmother made me a pair one year for Christmas :) I LOVE LOVE them! And I came across these beautiful ones from Zaves Felt. Aren't they gorgeous! I love the spiral design on them! Check this shop out if you love all things felt! Something about this print from AmandaRaeK just caught my eye. I love it. It's farmish, rustic, colonial-ish and I love the windmill in the background! And guess what, this shop is having a BLACK FRIDAY through Cyber Monday sale! Everything in her shop is HALF OFF! What an awesome deal! Use coupon code 'Thanksgiving2010' at checkout! 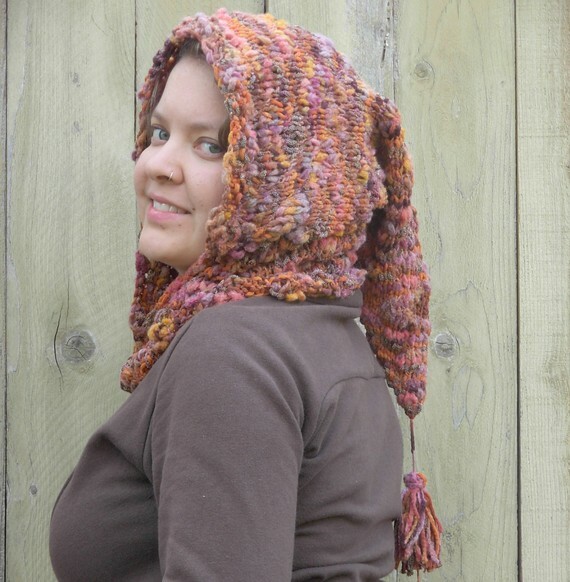 Is this pixie designed cowl by elinadesigns adorable or what! I love pixie type hats :) And this specific one is OOAK (one of a kind!) Scoop it up now before someone else does. This shop is also offering FREE SHIPPING through the end of November! Here is another piece of art that caught my eye! I love hounds! Any kind of hound! (Especially my hound!) This is another piece, to me, that has a farmish, colonial-ish feel to it and the hounds take the cake! Again, if you are looking for art to decorate your home or office, check out artdejoie - lots of beautiful prints and paintings here! 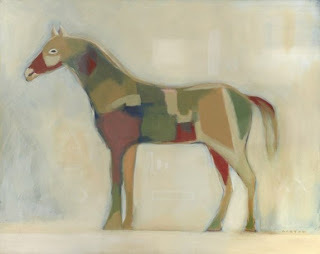 And to close out this weeks Fabulous Friday Etsy finds, this Limited Edition Horse Print from Linda Christine Norton. There are only 25 total of this print out there; make one of them yours! 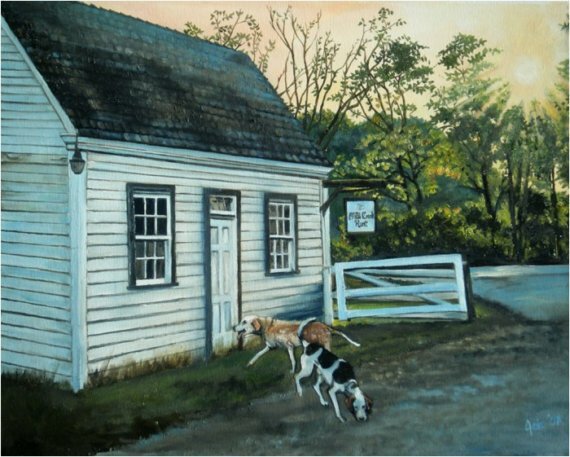 And be sure to check out this shop for beautiful prints and paintings. Happy Black Friday :) Share with us what you scored! Lovely picks! 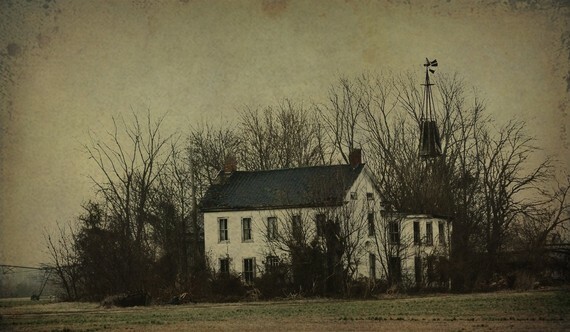 I love that print of the old farmhouse. Thanks so much for including me. I love Etsy, always some fun crafty things to find. 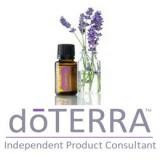 Check out my Essential Oil shop! A View of Life on the Farm! 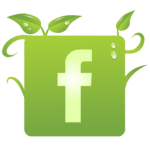 Do what you feel in your heart to be right - for you'll be criticized anyway. You'll be damned if you do, and damned if you don't. Switching to a Whole Foods Diet - What I've Ditched! Forget not that the earth delights to feel your bare feet and the wind longs to play with your hair.